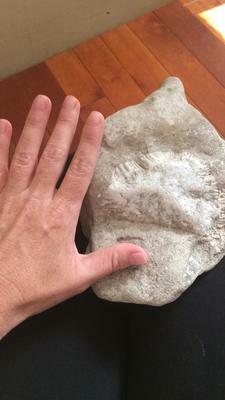 I found this fossil in Lake Erie in Ashtabula Ohio. Just curious about what it is. Your specimen is well worn so it's hard to accurately identify. Your area is rich in Devonian fossils. I think this may be a brachiopod.